In addition to the Only Watch 2015 charity auction that we covered here, in the past four days Geneva hosted four important auctions organised by Antiquorum, Christies's, Phillips and Sotheby's. In total, these four auctions sold timepieces for the impressive amount of Swiss Francs 52.4 million which certainly gives an idea of the exceptional interest around vintage wristwatches. 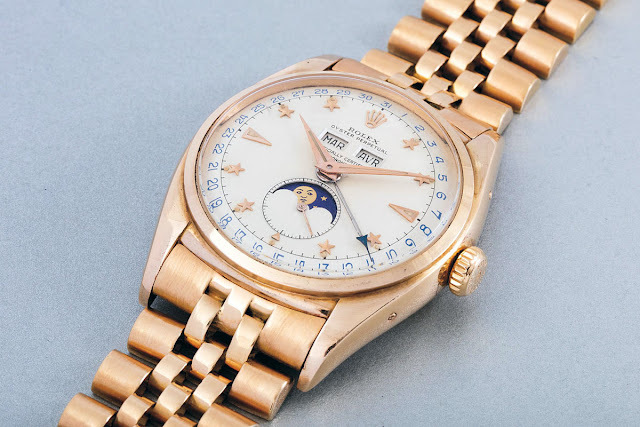 The Geneva Watch Auction: Two held by Phillips on 7 and 8 November 2015 realised Swiss Francs 27,844,575 / Euro 25,617,009 / US$ 27,844,575 selling five lots for over US$ 1 million. 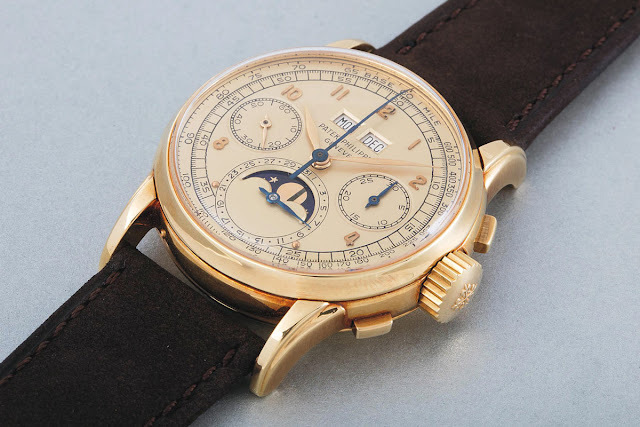 The top timepiece was one of only two known examples of a Patek Philippe split-seconds chronograph reference 1436 in steel from the 1940s which sold for Swiss Frans 3,301,000 / Euro 3,036,920 / US$ 3,301,000. This model was presented in detail last October here. A rare, pink gold, star-dial Rolex Reference 6062 - according to Phillips one of the best preserved ‘Stelline’ in existence - sold for Swiss Francs 1,265,000 / Euro 1,163,000 / US$ 1,265,000, a world record price for this reference. Reference 6062 is one of only two Rolex models ever to feature a full calendar paired with the indication of the phases of the moon, together with reference 8171. The signature Oyster case has a diameter of 36 mm and frames a silver grain finished dial with 8 five-pointed faceted stars for hour markers. 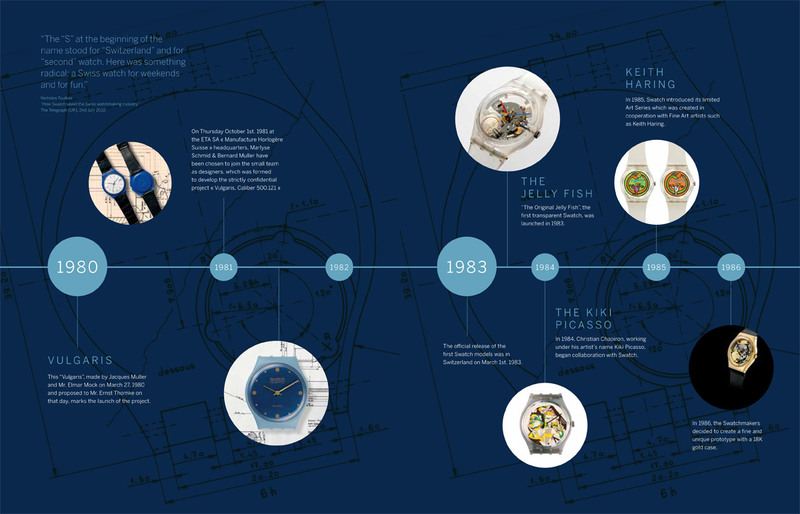 This is the reason why the watch received its nickname "Stelline", Italian for starlet. Reference 6062 was made only for some three years in the early 1950s, hence its rarity. Another remarkable lot was the only known example of a Patek Philippe reference 2499 in yellow gold to be fitted with a champagne coloured dial which sold for Swiss Francs 1,805,000 / Euro 1,660,600 / US$ 1,805,000. This First Series example was produced in 1952 and sold in 1955 and has a diameter of 36 mm and square push buttons. Combining chronograph, perpetual calendar and moon phases functions, reference 2499 has become the most collectible model of all complicated timepieces made by the famous Swiss watchmaker. Introduced in the market in the early 1950's, this reference replaced the famous reference 1518, the first ever perpetual calendar and chronograph wristwatch made in a series by the brand. 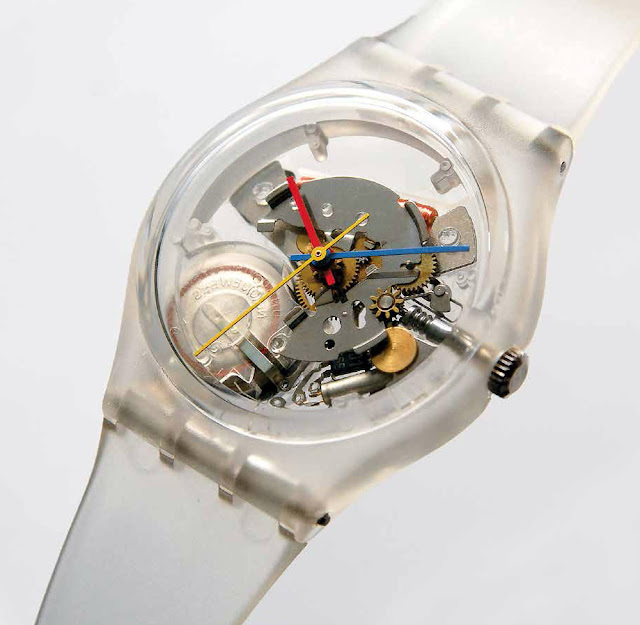 Reference 2499 was produced for over a period of 35 years, until the early 1980's concluding its run with the Fourth Series. And a Patek Philippe reference 2499 part of the Fourth Series was one of the top lots sold at the Antiquorum auction held on November 8th with a price of Swiss Francs 327,750 / Euro 301,546 / US$ 327,750. Produced in the early 1980's, this example is characterised by a 38 mm case, round buttons and applied baton indices. The Antiquorum auction total was Swiss Francs 6,110,407 / Euro 5,621,867 / US$ 6,110,407. 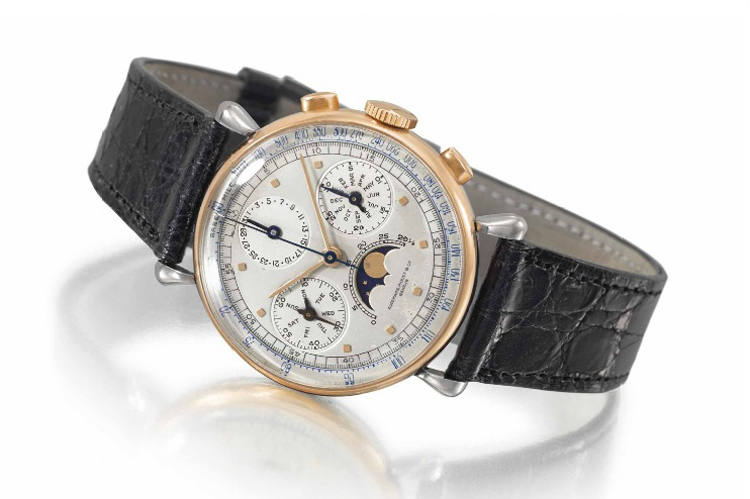 At the Christie's auction held on November 9th, a beautiful Audemars Piguet chronograph wristwatch manufactured in 1942 featuring a full calendar with moon phases realized Swiss Francs 353,000 / Euro 324,777 / US$ 353,000. The two-tone stainless steel and 14K pink gold case with teardrop lugs frames a two-tone silvered dial with a blue tachometer scale and subsidiary dials for a) date, b) 30 minutes register and month, c) moon phases and lunar calendar, and d) day and constant seconds. With a diameter of 36 mm, the watch was pretty large for the period. The Valjoux based movement is part of a small series of approximately only 21 examples of calibre 13VZA featuring a chronograph and full calendar produced by Audemars Piguet between 1941 and 1943 and sold between 1942 and 1959. 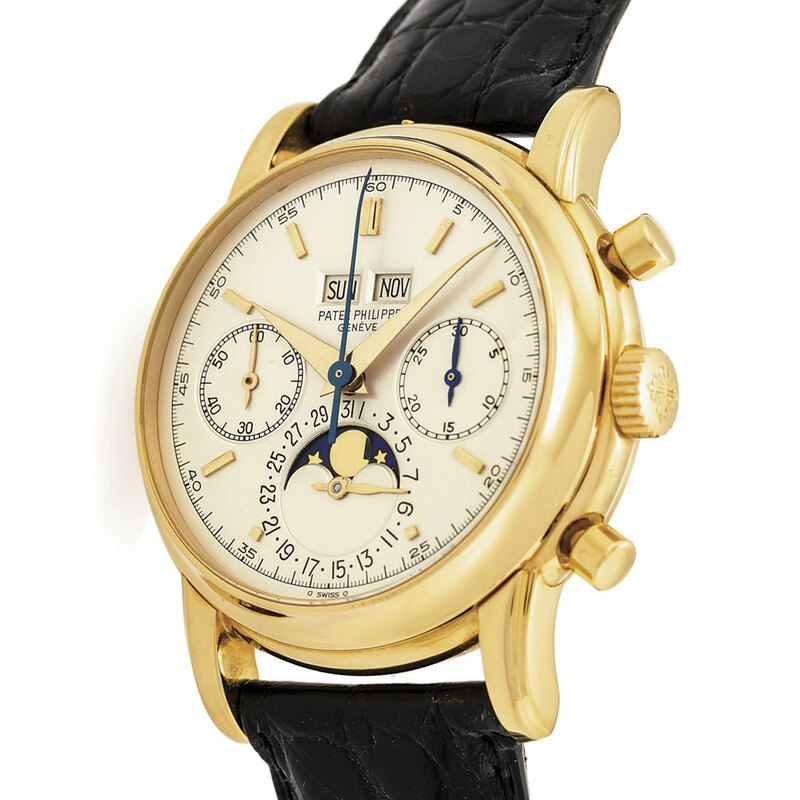 The Christie's Important Watches auction realised a total of Swiss Francs 13,380,562 / Euro 12,310,757 / US$ 13,380,562. The Sotheby’s sale of Important Watches, held in Geneva on November 10th, was led by the Schmid & Muller Collection of more than 4,000 pieces relating to the artistic development of Swatch, which sold for Swiss Francs 1,330,000 / Euro 1,223,664 / US$ 1,330,000. Created and assembled in the 1980s by Marlyse Schmid and Bernard Muller, two of the designers who played a critical role in the artistic development of the celebrated Swiss brand, the collection includes close to 1,000 watches and nearly 380 rare prototypes. A detailed presentation of the lot can be found here. The Sotheby’s auction sale total was Swiss Francs 5,090,375 / Euro 4,683,388 / US$ 5,090,375. November watch auctions in Geneva, a recap. In addition to the Only Watch 2015 charity auction that we covered here, in the last four days Geneva hosted four important auctions from Antiquorum, Christies's, Phillips and Sotheby's. In total these four auctions alone sold timepieces for the impressive amount of Swiss Francs 52.4 million which certainly gives an idea of the exceptional interest around vintage wristwatches. 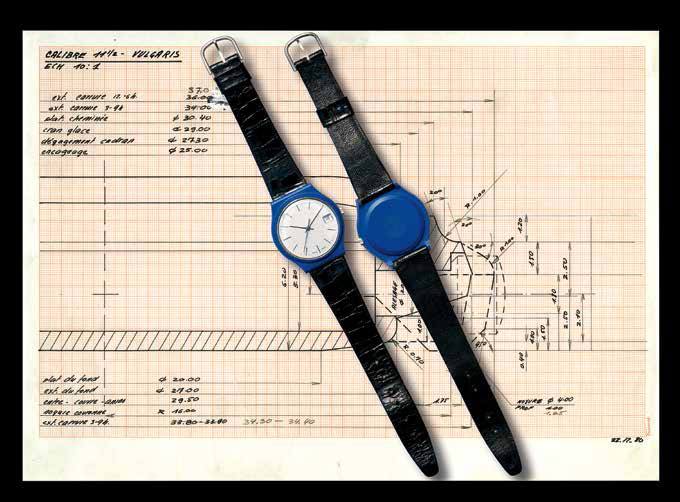 The Schmid & Muller Collection of more than 4,000 pieces relating to the artistic development of Swatch.